Sprucing up a bathroom can be a challenge, particularly if the space is somewhat small and cramped. With little space with which to work, finding a way to make the bathroom express your individuality while still providing ease of use can be particularly difficult to do. 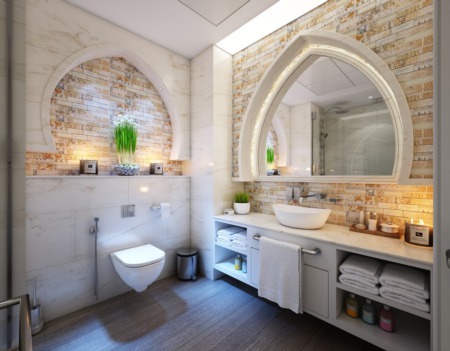 By thinking outside of the box, however, you can still keep everything in your bathroom within easy reach to use while still sprucing up the space and creating a look that is uniquely “you”.